Powerful is Rua Hatu, the God of the ocean. He is the king of the sea and the master of the waves. 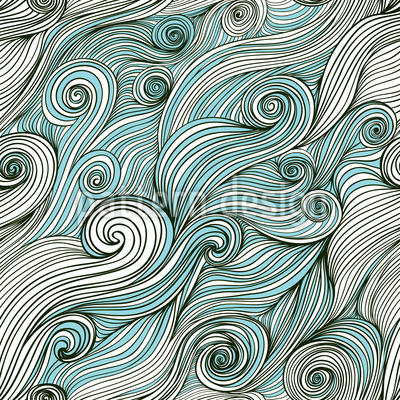 Beautiful wave design in hand-drawn optics.